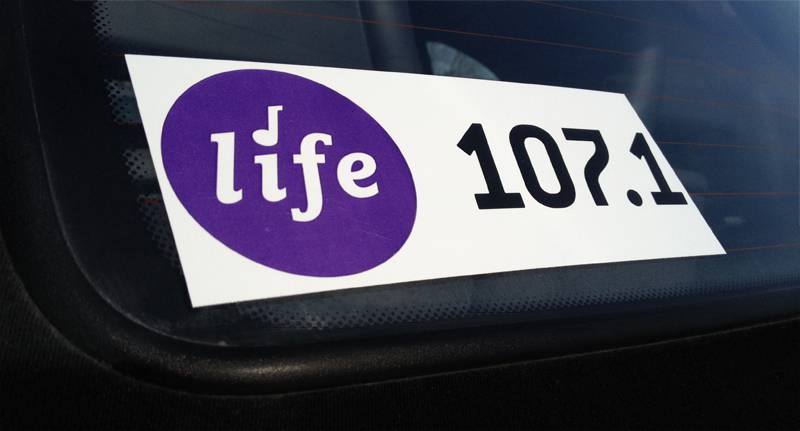 A Window Sticker is an easy way to share the uplifting music you love with other Central Iowans! Which window sticker would you like? Number of cars for which you need this sticker?